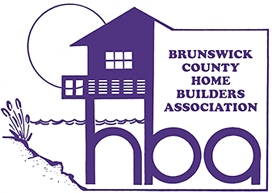 Originally established in 1948 as a custom hardware distributor servicing the southeastern U.S., Atlantic Appliance & Hardware has evolved into the premier appliance and hardware dealer serving the southern coastal regions of North Carolina. Current store locations include our newly renovated 8000 square foot flagship showroom on Kerr Avenue in Wilmington. 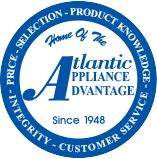 Since 1948, Atlantic Appliance and Hardware has remained a family owned and operated business, which is now embarking on the third generation of the founding families. 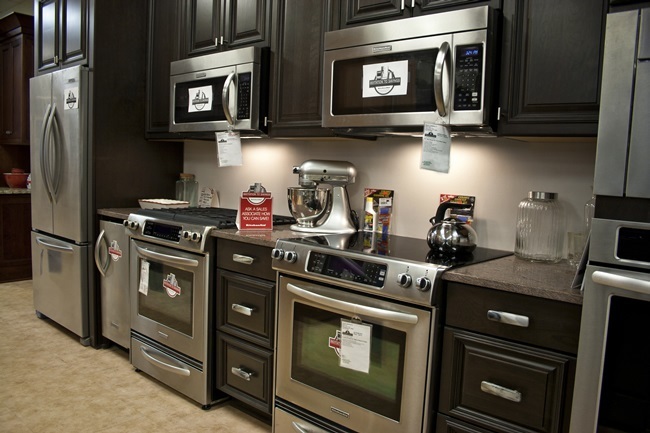 Our service-oriented, knowledgeable sales team caters to the needs of local builders, designers and homeowners seeking the professional attention each deserves when shopping for appliances and custom hardware. The breadth of our product offerings, which include the more traditional GE, Whirlpool, and KitchenAid lines as well as the pro kitchen appliances from Wolf, Sub-Zero, Miele, Bosch, Thermador and Monogram brands, provides the complete appliance platform to choose from whether you are replacing, updating or creating your new dream kitchen. 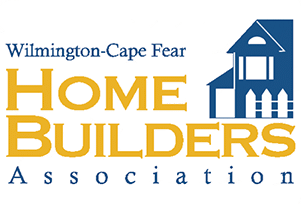 Hardware from Schlage, Kwikset, Ives, Gatco and Baldwin allows you to complete the cabinetry, entries and doorways throughout the home. We hope you enjoy exploring our website, and we urge you to visit one of our stores. Our experienced and courteous staff is always ready to assist you. Contact us with any questions or comments. Thank you!